Reveals bone strength and mineral density. No cuts and blood samples needed. 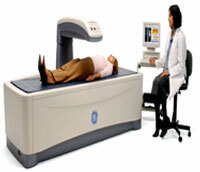 Whole body scanning also available. 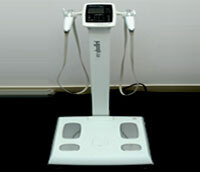 Eight point multi-frequency Multi Tactile Bioelectrical Impedance Technology. NOT DONE FOR PATIENTS WITH PACE MAKER, STENT AND STEEL ROD. 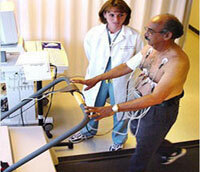 Examines heart performance during physical activity of a patient. In presence of a physician. 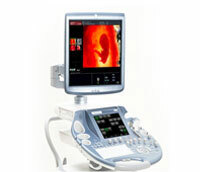 Premium ultrasound with extraordinary vision.